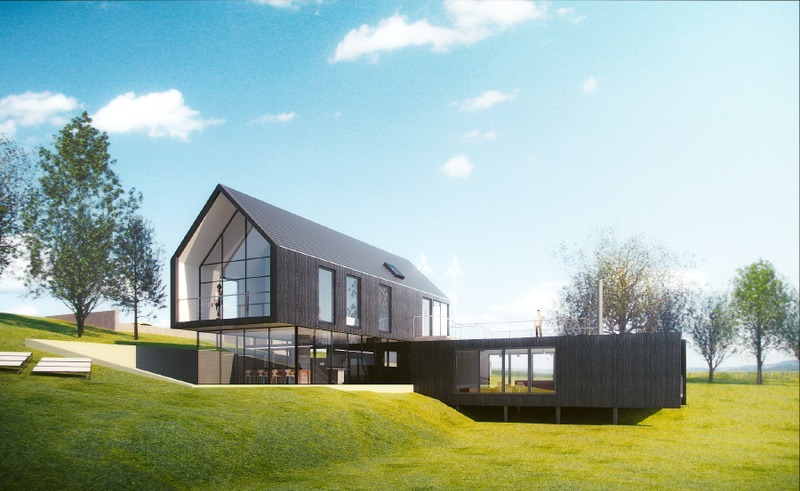 The V-Ray Revit 3 trial download is now available. 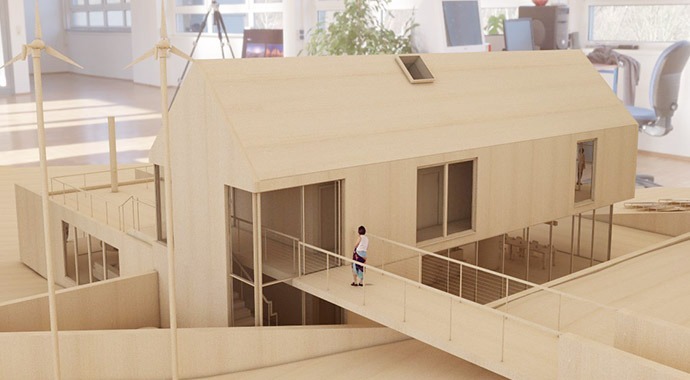 Try V-Ray 3 for Revit Free for 30 days. Online license option. Limit one trial per person. Please include Company Name if available and Physical Address. Allow up to 12 business hours for your order to be approved and download information sent to you by email. 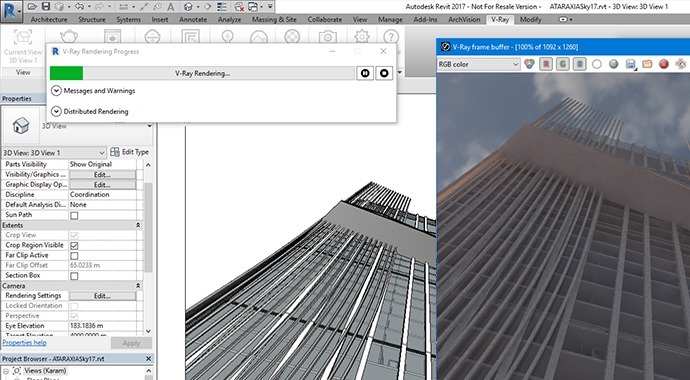 The free V-Ray for Revit trial download gives you full access to V-Ray for Revit and all of its features for 30 days with no cost to you. 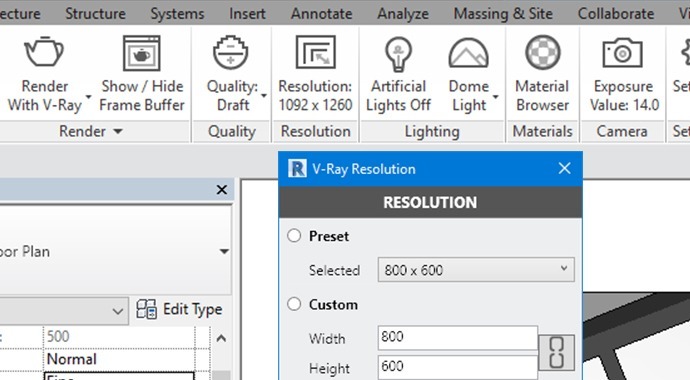 V-Ray for Revit's features include accurate lights, quick render presets,real world cameras and more that allow you to create production quality, high resolution images of models created right in Revit.